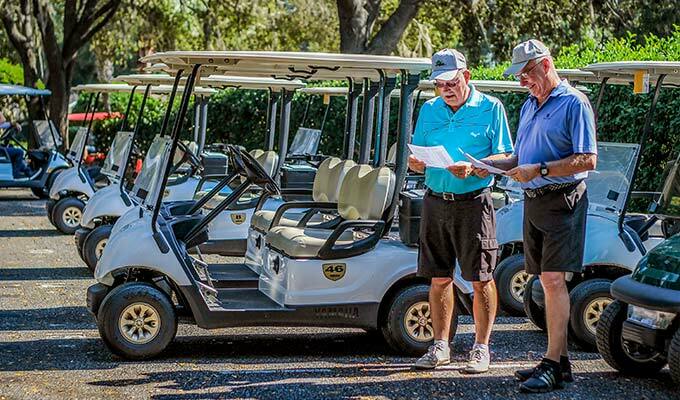 Whether you are learning the basic game of golf or fine tuning your swing, The Plantation Golf Courses invite you to our practice facility to improve your game. We have a separate practice area for chipping, putting and bunker shots. These facilities are available to the public.